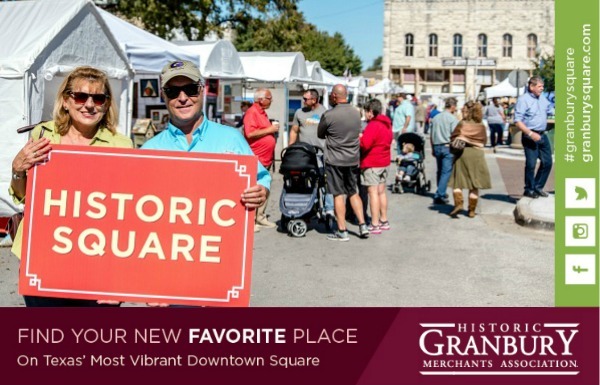 Explore boutique shopping, live entertainment, dining, year round art and heritage festivals nestled amid historic architecture. 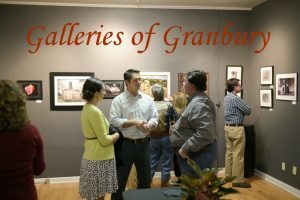 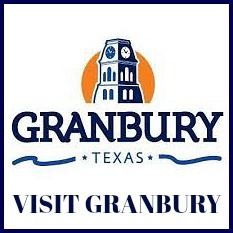 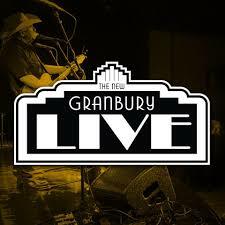 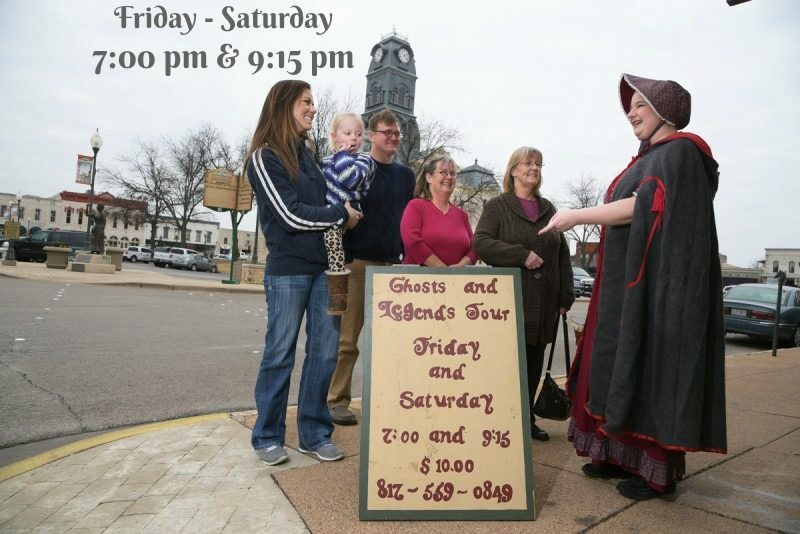 In the Texas plains and lakes region 65 miles outside of Dallas, the charming town of Granbury makes frequent appearances on best small towns lists. 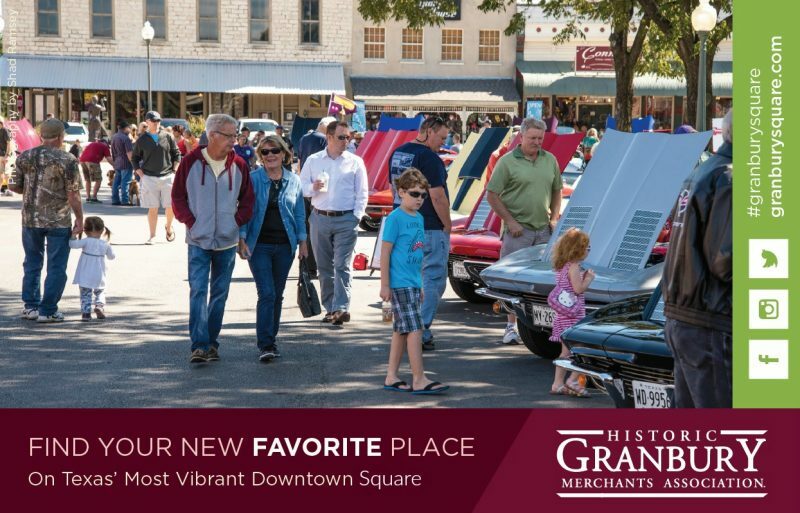 It’s easy to see why our town’s historic square (surrounded by historic landmarks) makes for excellent shopping with over 60 unique boutiques, specialty shops with plenty of bistro’s, restaurants and wineries to choose from when it comes time to refuel.